AGADIR CITY, Morocco (February 8, 2016) – A total of 16 African taekwondo athletes from ten countries secured a place at the upcoming Rio 2016 Olympic Games this weekend during the African Qualification Tournament which further reinforced the popularity and competitive strength of taekwondo in Africa. 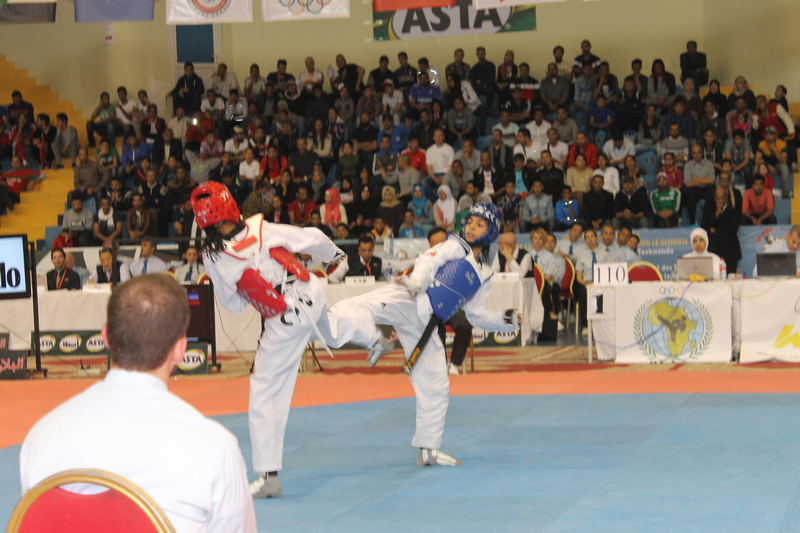 The tournament was held in Agadir City, Morocco and attracted 84 athletes from 29 countries. 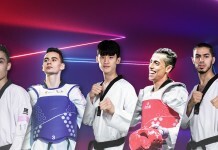 The female -49kg category provided the biggest surprise of the weekend with the two available Olympic qualification places being taken by athletes from Cape Verde and D. R. Congo – two countries which have never participated in taekwondo at the Olympic Games before. Hosts Morocco and Tunisia and came away from Agadir City with three Rio 2016 qualification places each, while Egypt and Cote D`Ivoire both claimed two qualification berths. Libya, Mali, Niger and Senegal all secured one place each. “The African Qualification Tournament was a fantastic event and really demonstrated just how strong taekwondo is in Africa. We were delighted to see Cape Verde and D. R. Congo secure a qualification place for an Olympic Games for the first time as it shows that our efforts to develop and expand the sport globally are paying off.